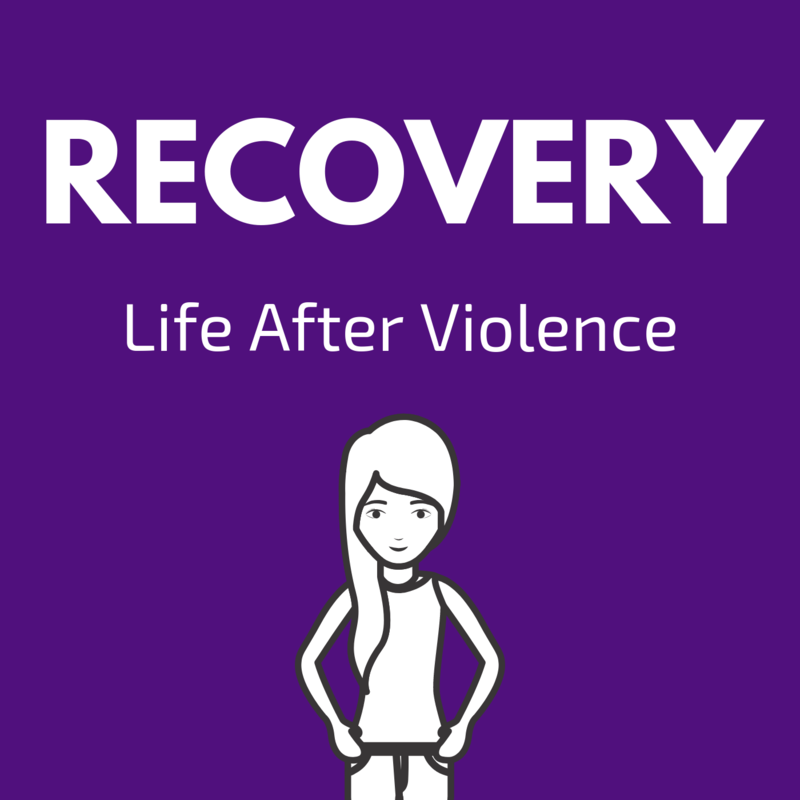 G'day and welcome to another episode of Recovery Podcast. This week, I'm sharing with you the grand plans and vision for Recovery and all survivors of domestic and sexual violence, nationwide because, you should know what you're voting for right? 2. Register an account - you will need an email address and mobile phone number, and you must be over 16 years old to vote. 3. Select "Belgrave" as your location (postcode 3160). 4. You will be shown 30 projects, and you have 3 votes to give. Select Recovery as one of your choices. 5. Browse the other community projects and vote for ones that sing to your heart - there are several truly magnificent things! NOTE: You cannot change the location pin from Belgrave once selected, or the vote will be canceled out, in which case it's kinda pointless. Please vote and share with your networks - voting closes on Monday, September 17th at 5 pm!